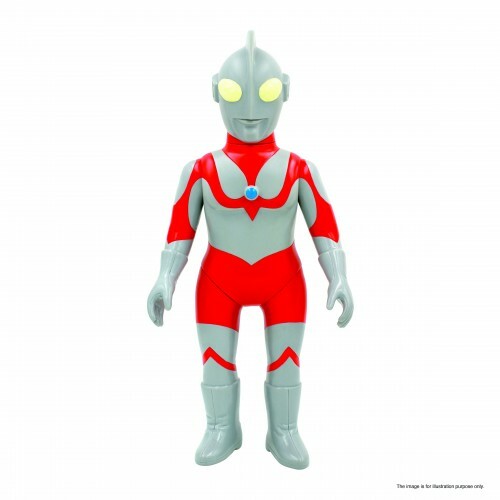 2016 is the 50th anniversary for Ultraman (ウルトラマン)! 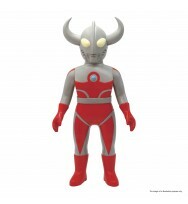 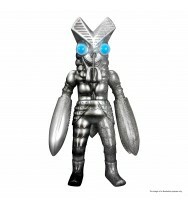 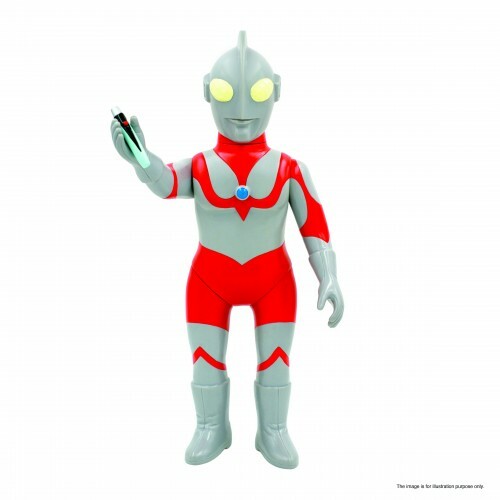 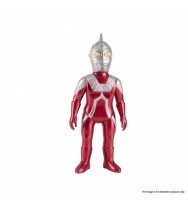 In preparation for this celebration, PLAY is now releasing its first ever Ultraman figure! 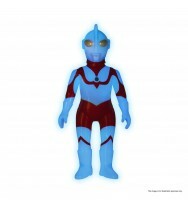 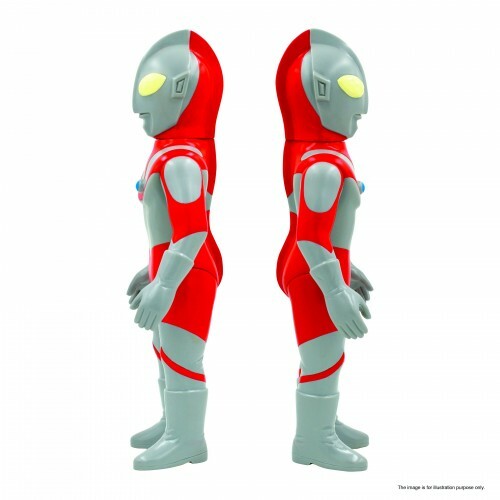 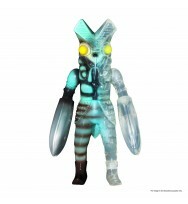 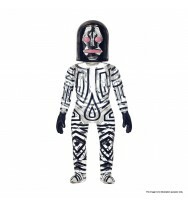 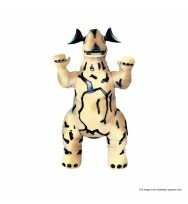 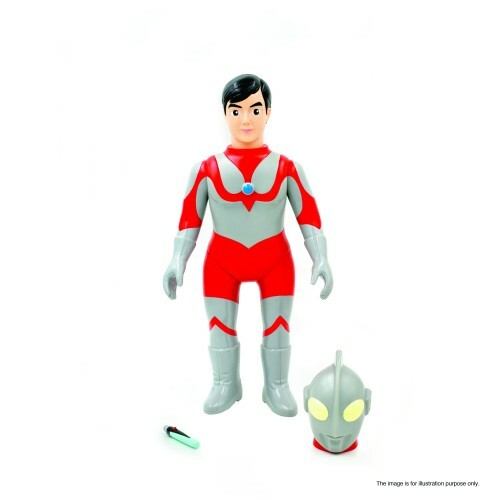 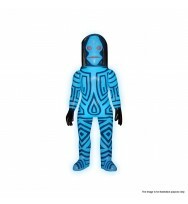 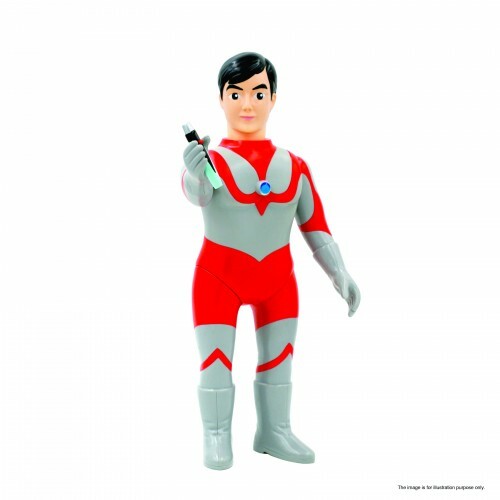 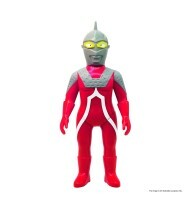 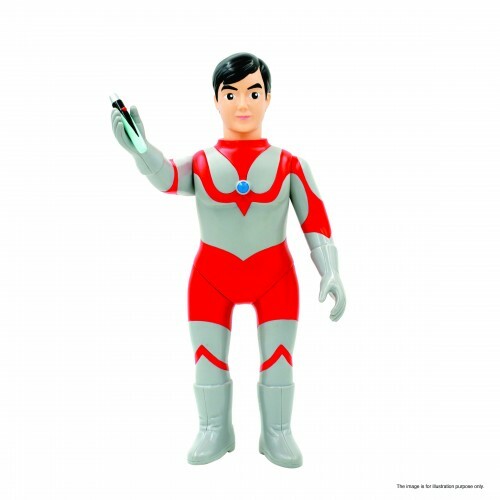 This first figure is made with vinyl material and designed as part of Ultraman's vintage collection. 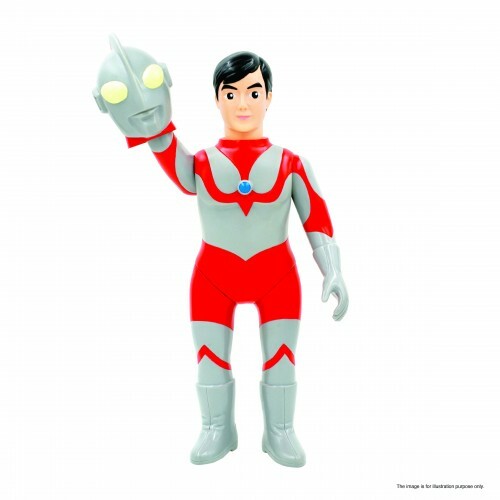 It comes with a mask, transformation device, and a background set. 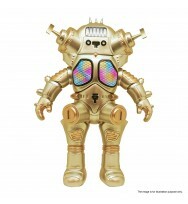 This is a 500-piece limited edition.